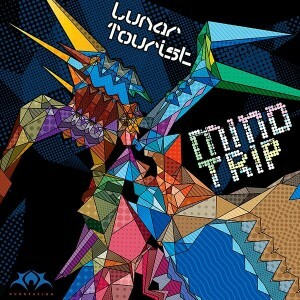 Sun Station Records presents Mind Trip, the debut release from Lunar Tourist, a new progressive artist from Russia. His warm sounds will blast morning dance floors with groove, energy and love. Lunar Tourist blends influences from progressive house, trance, tribal and tech-house perfectly. Enjoy these finest summer vibes! Mastered at Syncmasters Studio with artwork by Evgeny Kiselev. MP3 Download | FLAC Download | WAV Download · Download count: 7,484.
best rattan furnishings for our home and in our garden. Killer tracks, totally dig the vibe! Keeps me awake at 2:00am feeling high in spirit…brilliant !!! !..